Bandai Namco Entertainment has announced that Sword Art Online Re: Hollow Fragment is now available for purchase on Steam. The game was previously released on the PlayStation 4 and was a pre-order bonus for the PC version of Sword Art Online: Fatal Bullet. 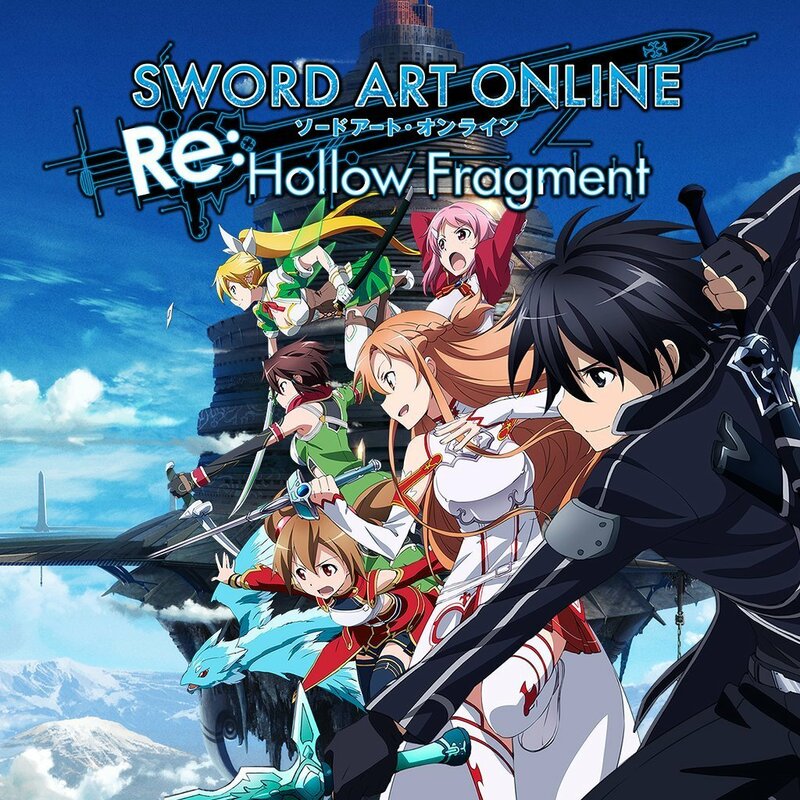 Sword Art Online Re: Hollow Fragment is developed by Aquria and published by Bandai Namco Entertainment. You can purchase the game for $19.99 on Steam HERE. If the game interests you, you can check out what we thought about the PlayStation 4 version of the game HERE.